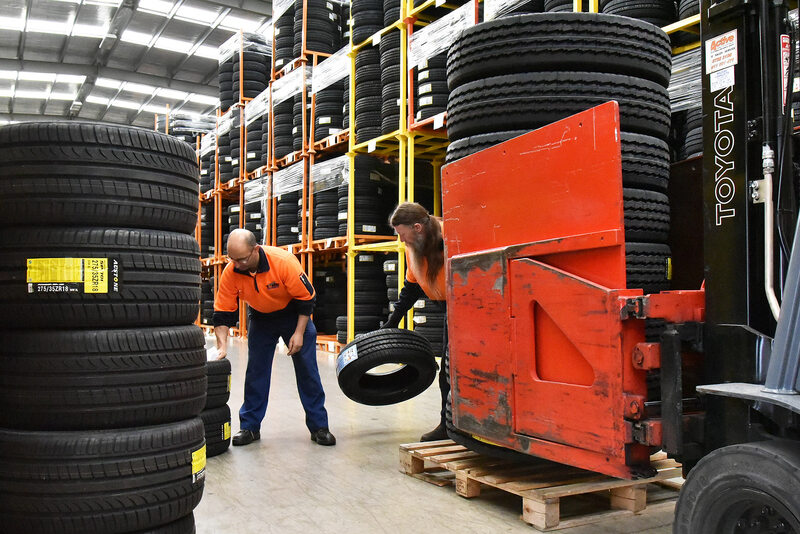 Incorporated in 2001, Tyre Network is a 100% Australian-owned nationwide company and has been a major tyre supplier in Australia for over 20 years. We have four branches, strategically located in Ormeau (QLD), Eastern Creek (NSW), Mawson Lakes (SA) and Derrimut (VIC). We’re proud of what we’ve achieved and the relationships we have built both personally and professionally. 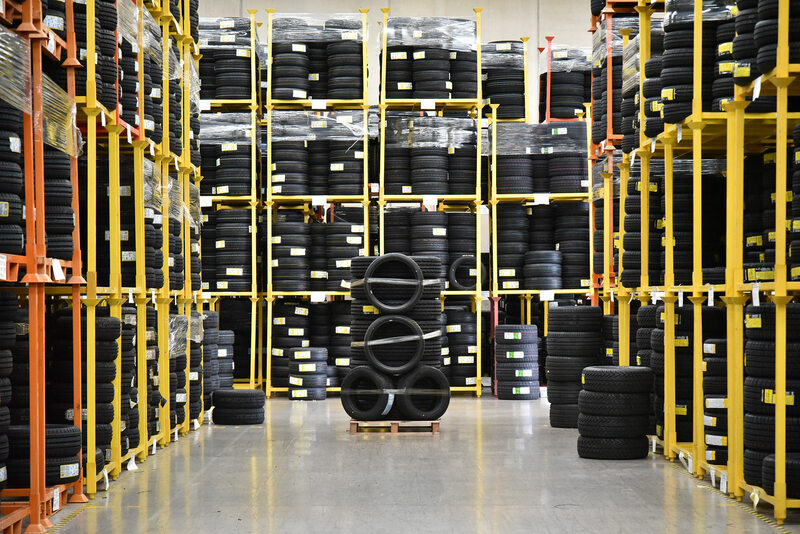 Our employees past and present have gone on to become industry experts and stand behind every single tyre they ship. We are committed to providing high levels of service to all our customers. Their safety is always foremost in mind, ensuring the satisfaction consistent with being a trusted supplier. 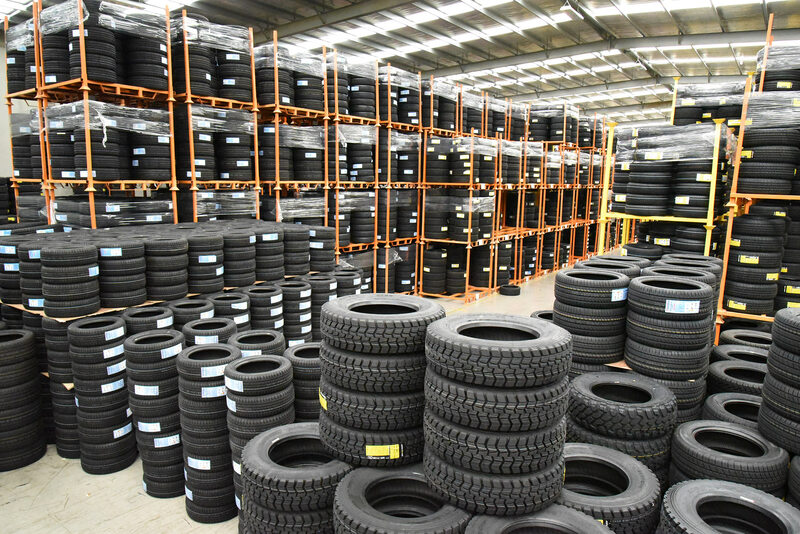 Tyre Network distributes and has affiliations with some of China’s leading manufacturers like Austone, Minerva, Mirage and Superia – covering most applications for most vehicle types. Tyre damage can present a significant safety risk. Tree branches, rocks, nails, debris and kerbs can wreak all kinds of havoc on your tyres and the subsequent roadholding and handling of your vehicle. If you are unlucky enough to suffer tyre damage it can have a ripple effect on other parts of your car. If left unattended, it can impact other components on your vehicle – particularly your suspension. It’s highly recommended to have a specialist assess all elements associated with the damage of your tyre. This will help prevent costly repairs both mechanically and tyre-related. Tyres: If you hit a significant obstruction on the road, the damage to the tyre may not be immediately visible so it’s best to have it checked in order to avoid more costly repairs. Rims: Alloy wheels are more susceptible to bending and buckling if struck by an object on the road. Undercarriage: Out of sight, out of mind? If you think you’ve hit something, it’s important to pay attention to the undercarriage as this may lead to fluid leaks and other unforseen problems. Exhaust system: You exhaust system runs underneath your vehicle, it too is vulnerable to damage so be sure to have it checked if an obstruction has been struck. Keeping the correct air pressure in your tyres helps them to last longer, but more importantly, a few pounds of pressure can make a huge difference in your vehicle’s handling, roadholding, steering accuracy and safety. It also ensures optimum fuel efficiency. Most people forget about their tyres until something goes wrong. Tyres lose pressure daily. 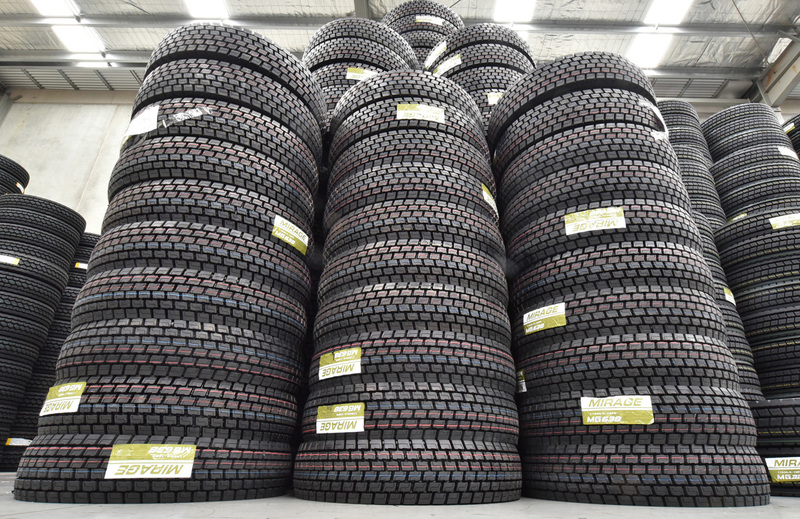 In cooler weather a tyre will lose 1 to 2 pounds of air per month. This is why we recommend you check your air pressure regularly. Keep in mind that many vehicles have different tyre pressures for the front and rear tyres plus don’t forget to check the pressure of your spare tyre. A simple, innocuous pothole can cause serious damage. The thing is, potholes are an everyday road hazard and a tricky one at that, since they’re usually not obvious until it’s too late to avoid them. If your vehicle hits a deep pothole in the road, everything from steering system misalignment to a tyre puncture or buckled wheel may follow. When your vehicle experiences the sudden jolt from a pot hole a timely inspection is definitely required as this could lead to more costly damage and stress to other vehicle parts and systems. Our online ordering system works on your desktop PC or a tablet. Know your buy price instantly on up to 1,500 line items. 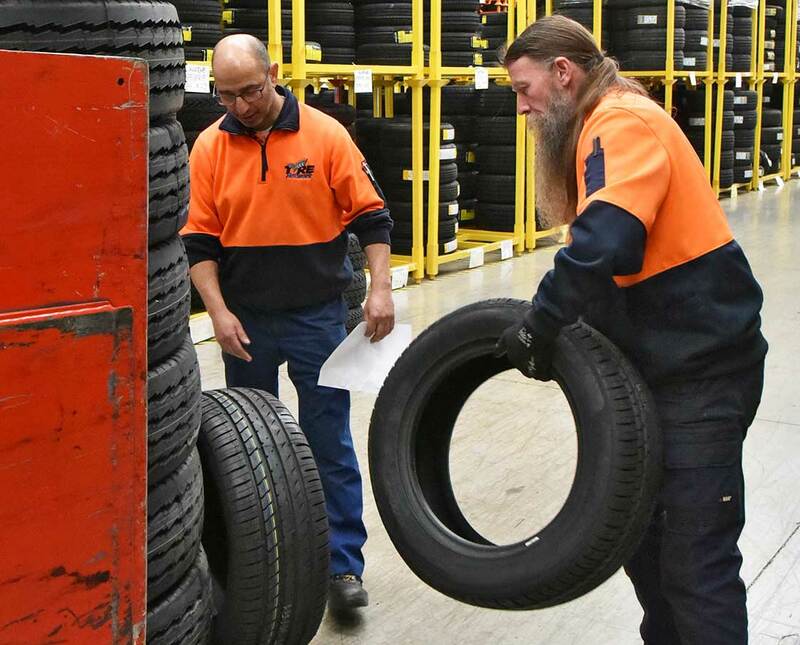 Get exactly the right tyre for the job and see availability too.